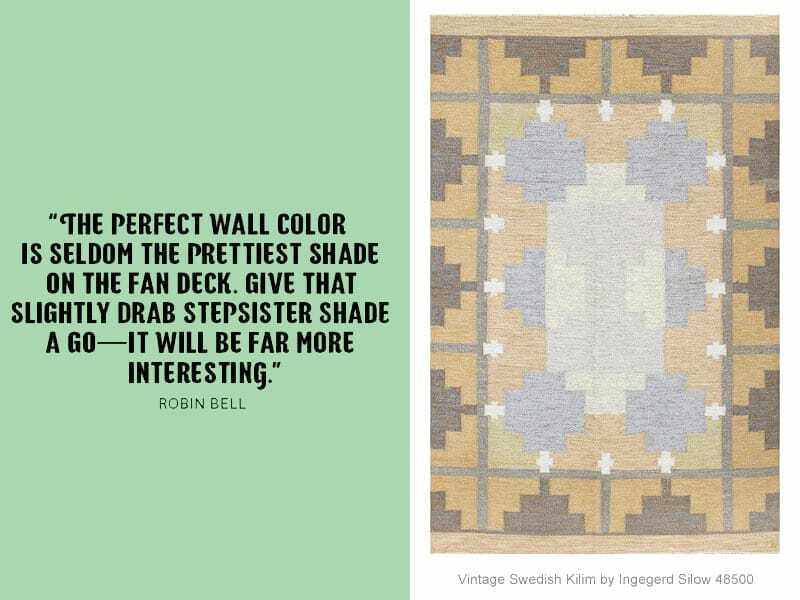 Top Decorating Tips by Contemporary Interior Designers — If you’re in the process of redecorating your home, feel like your space needs an update, or if you simply want to check in on what rules today’s top interior designers follow, read on: Below is a compilation of decorating tips from some of today’s most popular contemporary interior designers on everything from lighting, to choosing a paint color, to picking the perfect rug or carpet. 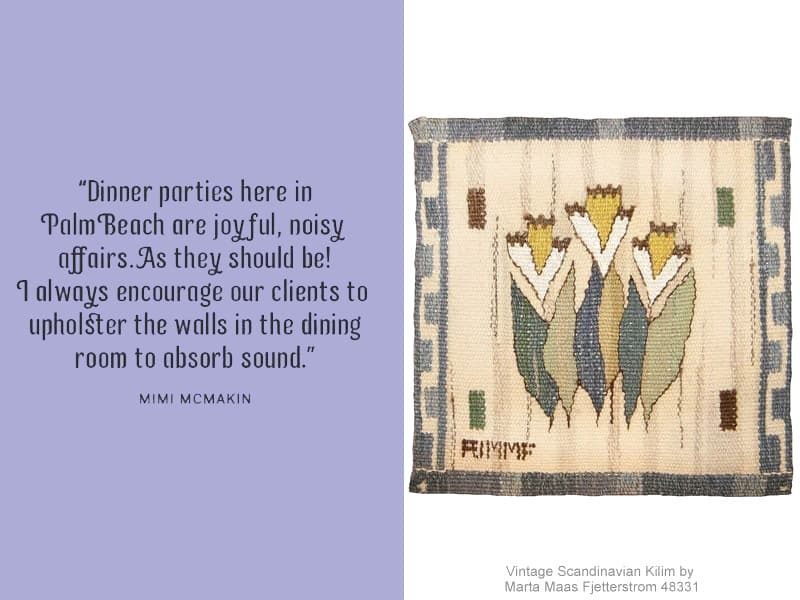 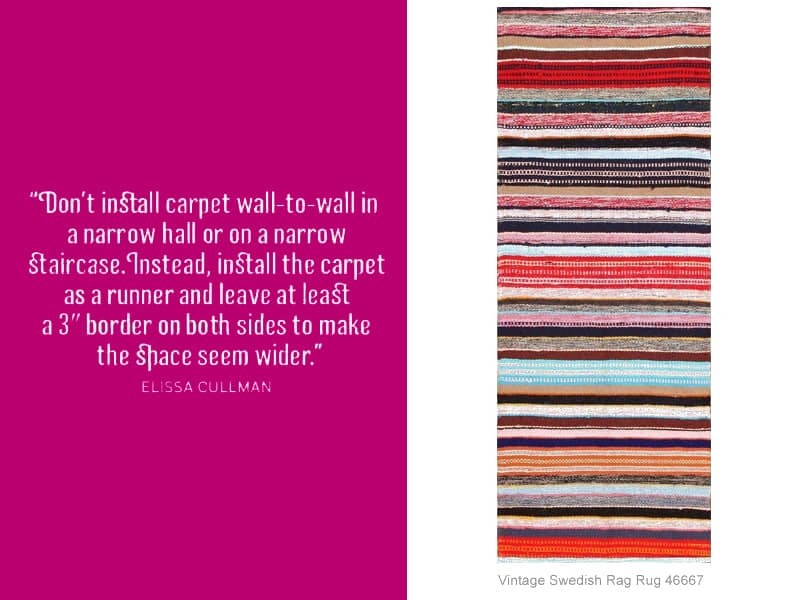 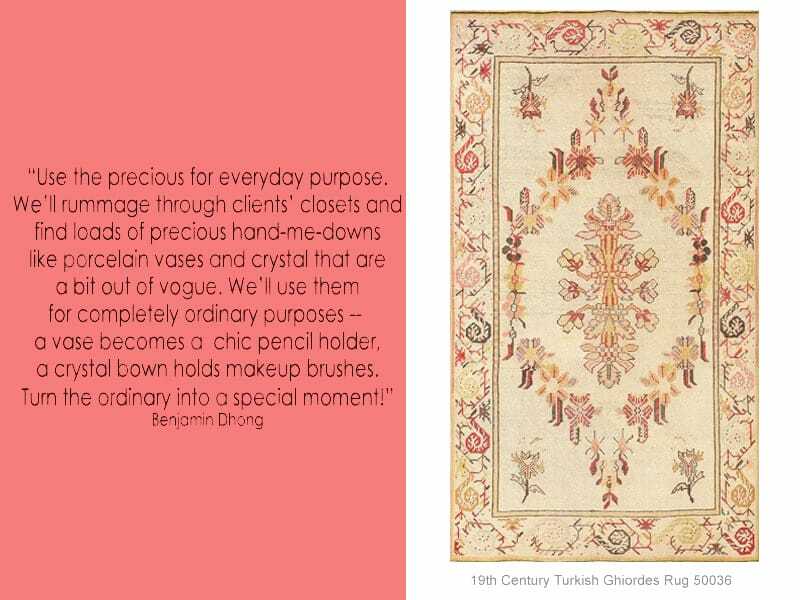 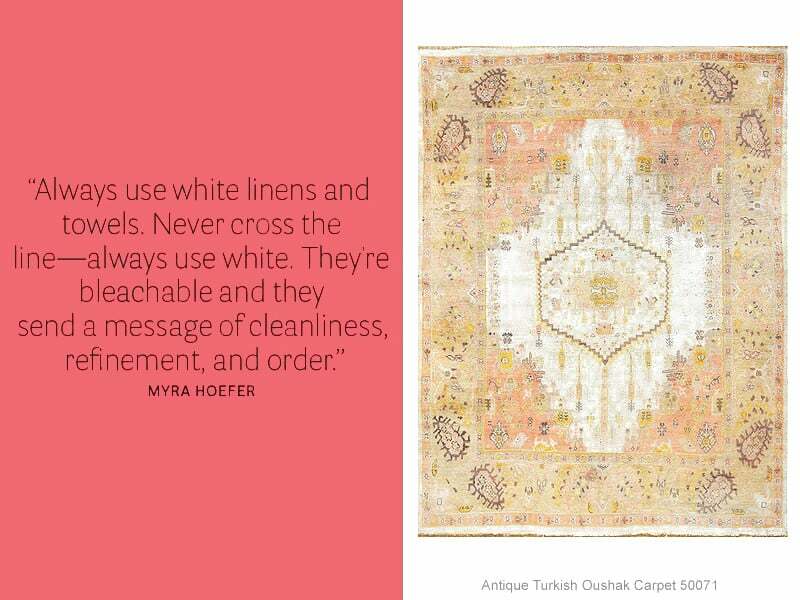 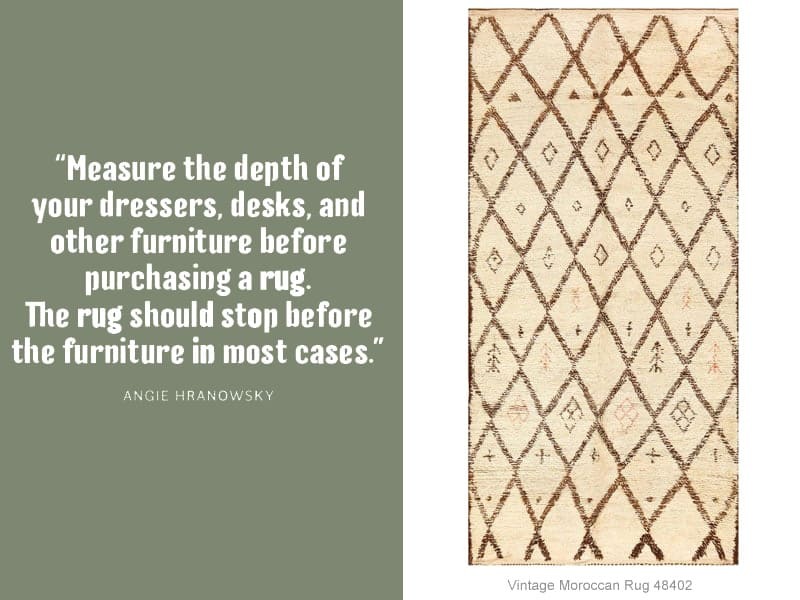 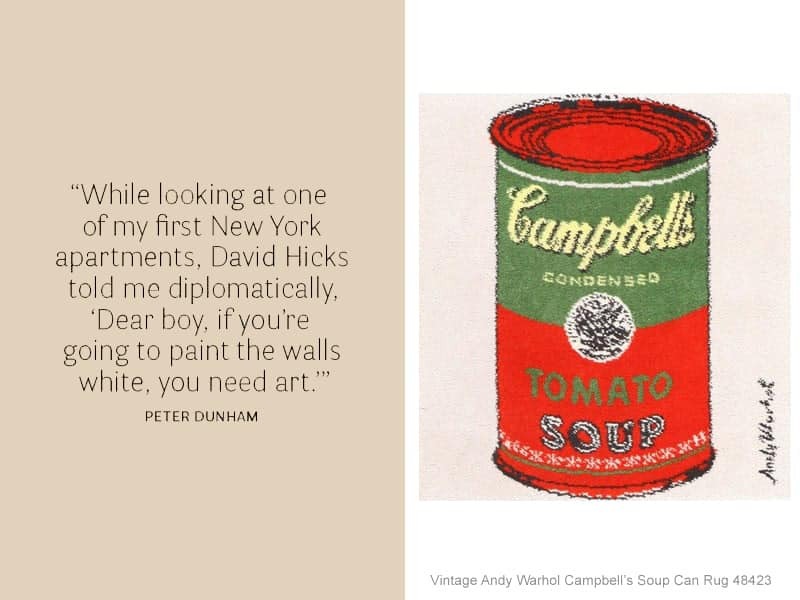 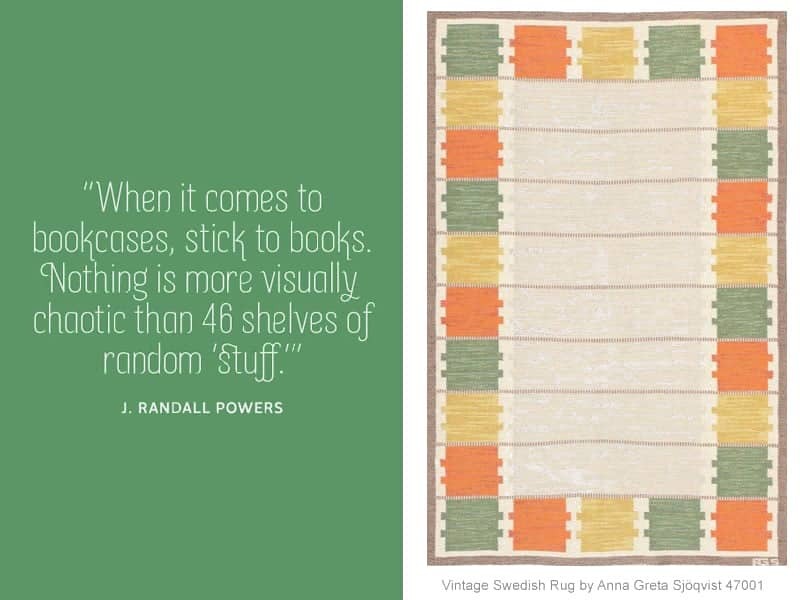 We hope these decorating tips and quotes by some of the top contemporary interior designers (and these beautiful antique carpets) inspire you! 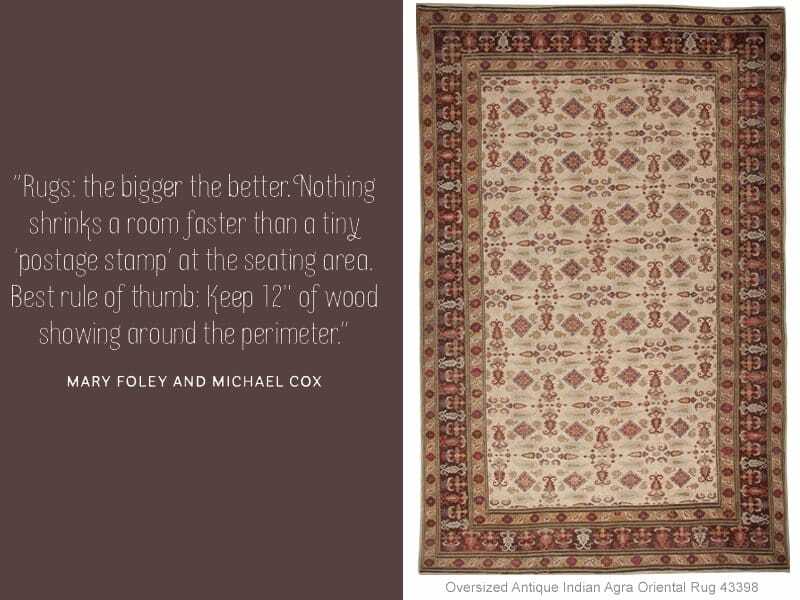 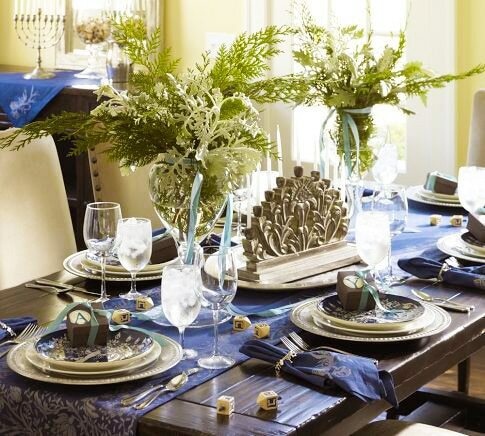 Since 1980, Jason Nazmiyal has been one of the foremost antique rug dealers in the New York City area. 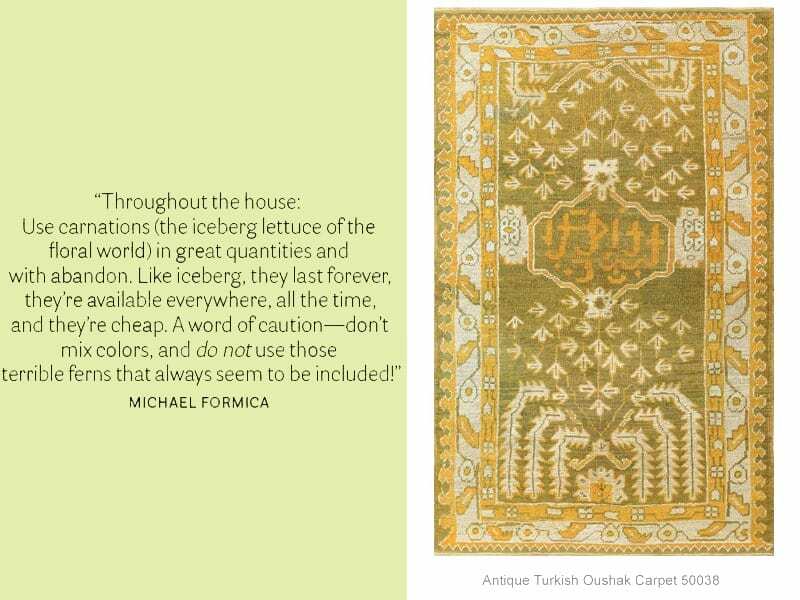 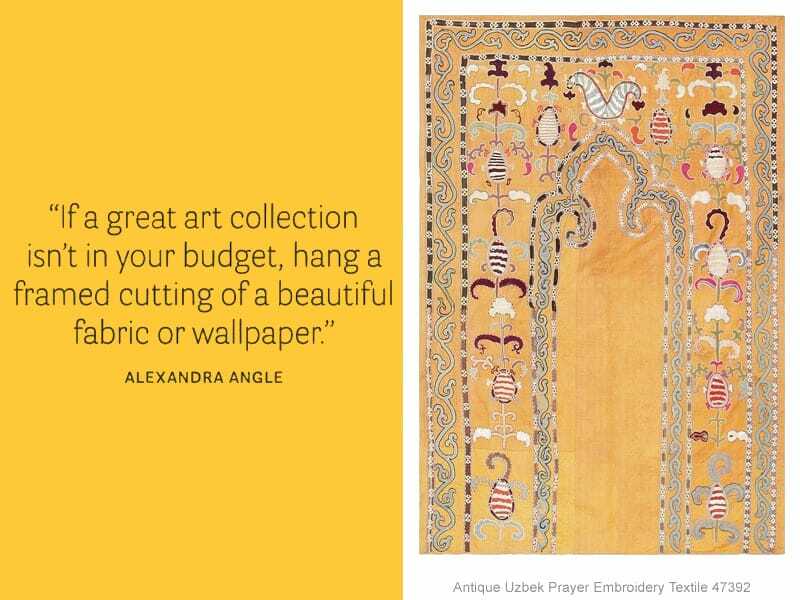 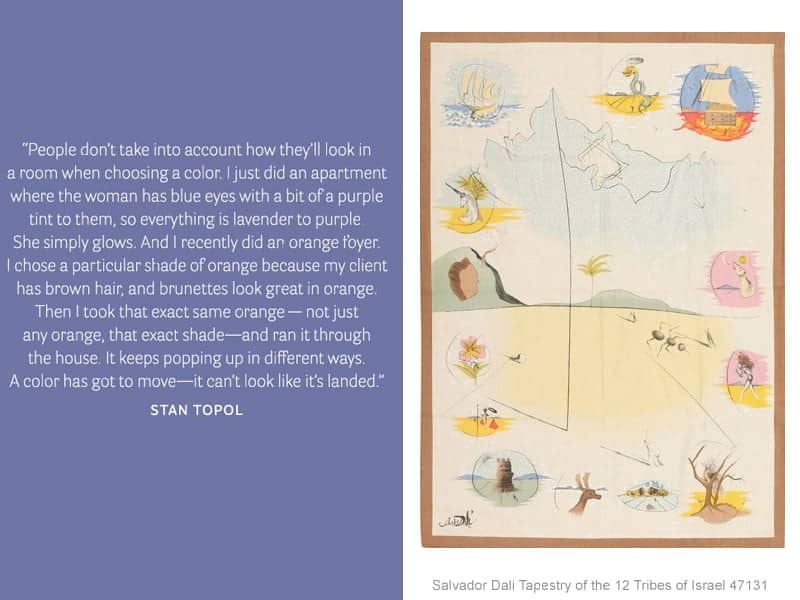 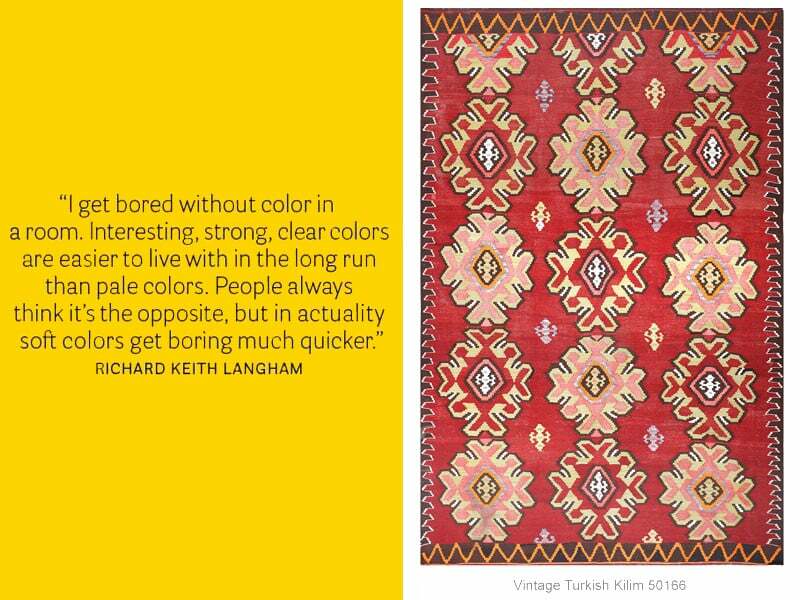 Utilizing his passion for antique rugs and unique aesthetic tastes, he has assembled a curated selection of the most brilliant antique carpets from every corner of the globe. 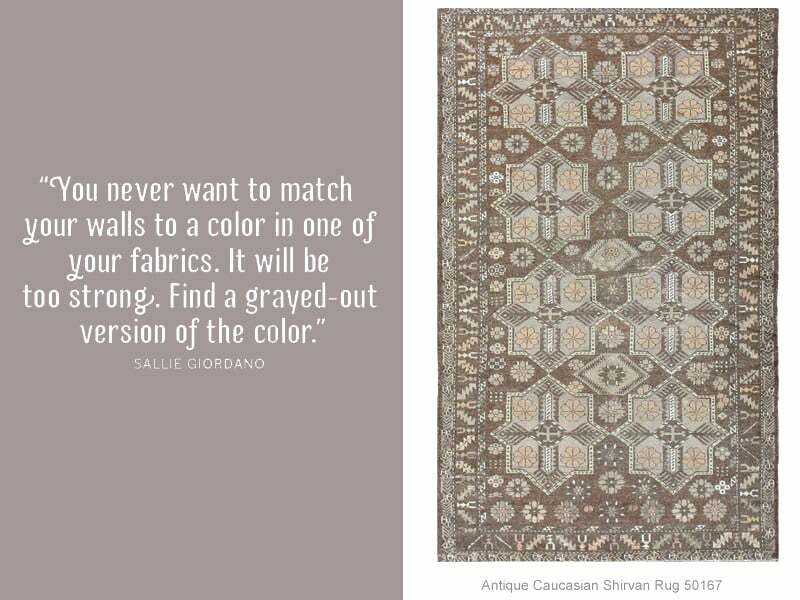 His extensive knowledge and dedication to the study of antique carpets has made him a trusted expert in the antique rug industry. 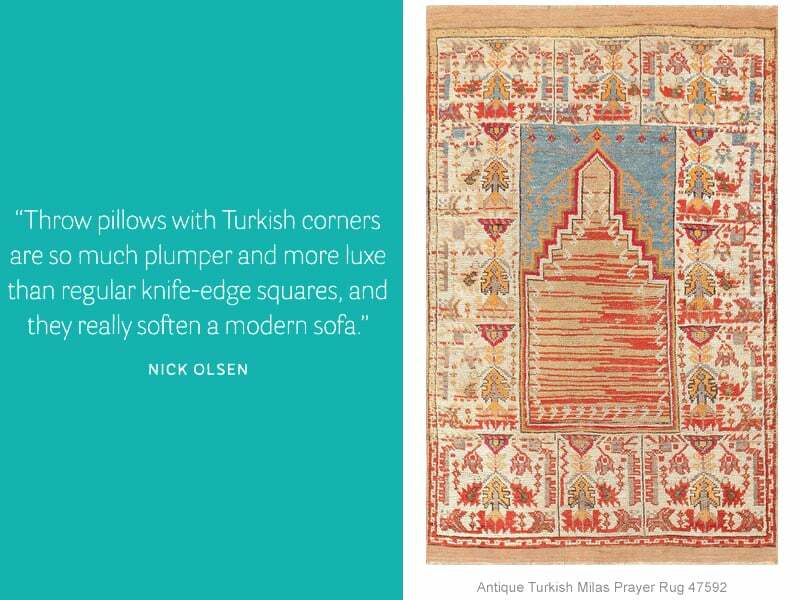 As one of the first antique rug dealers to sell online, Jason Nazmiyal was a pioneer. 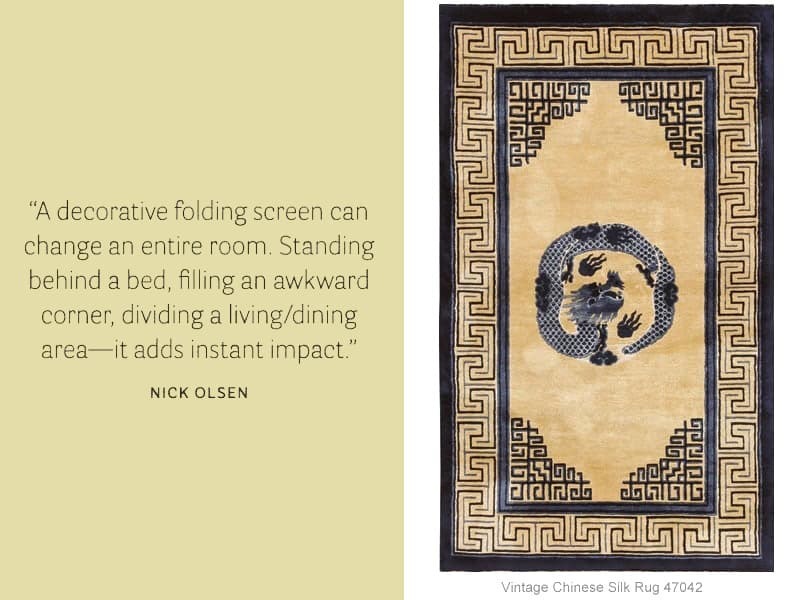 His innovation has allowed him to offer customers across the world access to an inventory of the finest antique rugs and vintage carpets, right from the comfort of their own homes. 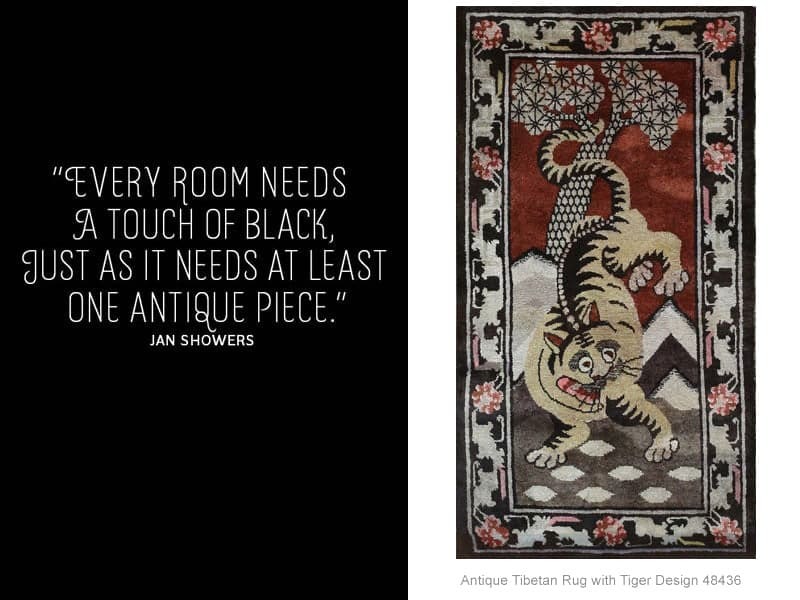 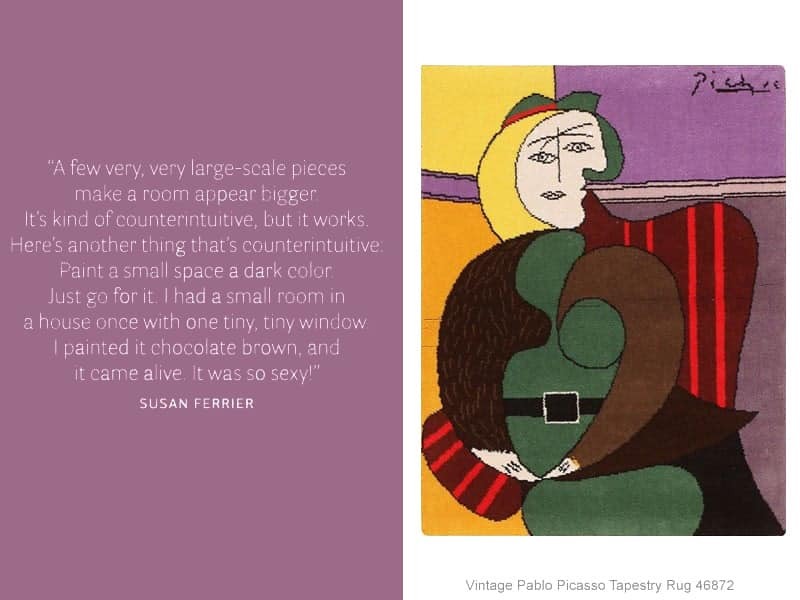 Furthermore, his history as a wholesaler has allowed him to sell these beautiful rugs at a lower price point than traditional retailers… making his pieces exceptional investments in addition to being beautiful works of textile art. 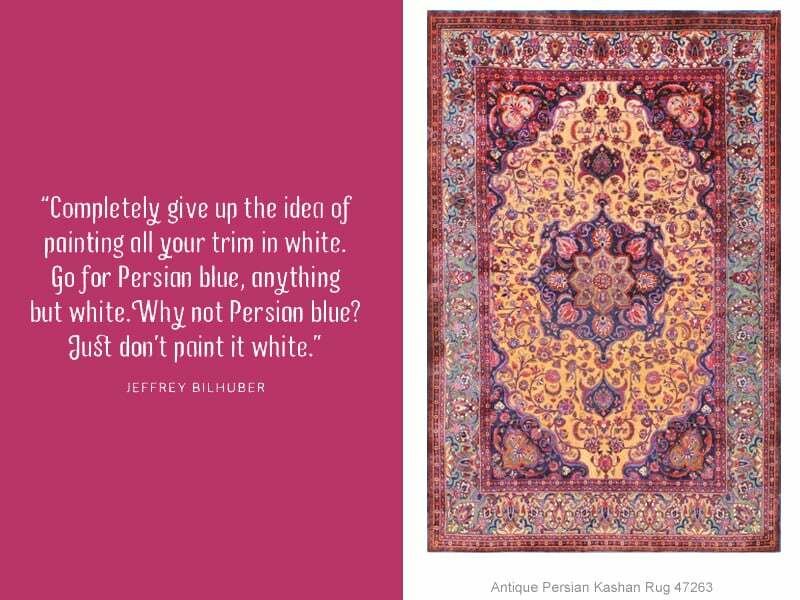 The Nazmiyal Collection is committed to offering its clients personalized service, expert advice and an inventory of the most captivating antique oriental rugs and vintage rugs in the world. 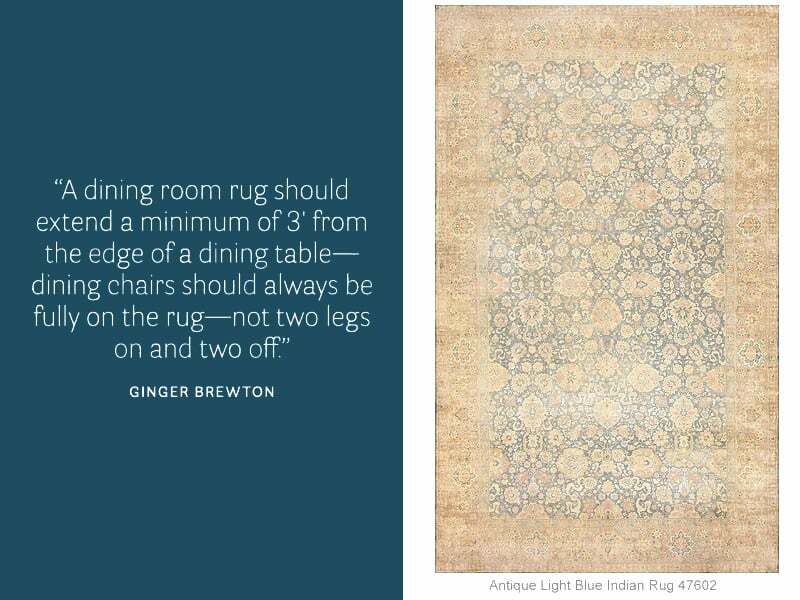 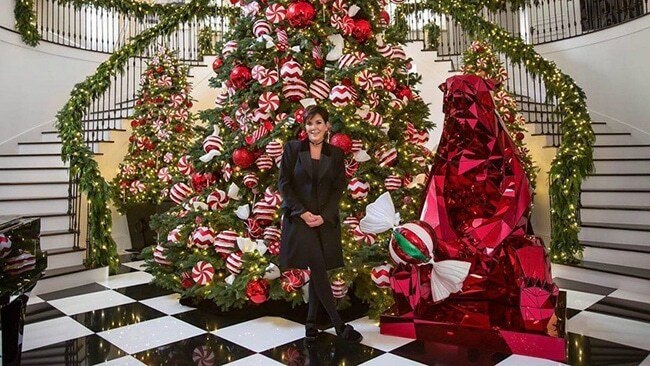 This interior design blog that offers some decorating tips by top contemporary interior designers was published by Nazmiyal Antique Rugs in NYC.